A welcome from us at nebula! 1. What games are you currently competing in? a. We currently have two teams competing in CSGO the main team and the academy team! 2. 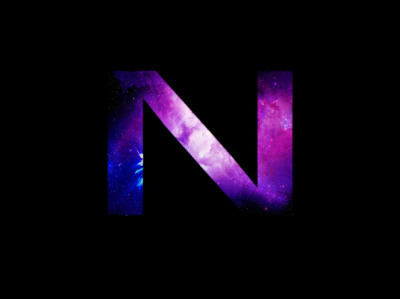 When was Nebula founded? a. On the 15th of october me and a friend decided to put some money together to get this show on the road after many years of loving esports, we want to give back to the community and hopefully grow it! a. If you click the contact us button at the top of the page it will re direct you.